Happy summer, friends! I’ve been busy this summer revising drafts of a new novel. I’m so excited to share a little bit about it. Also, I need your help! 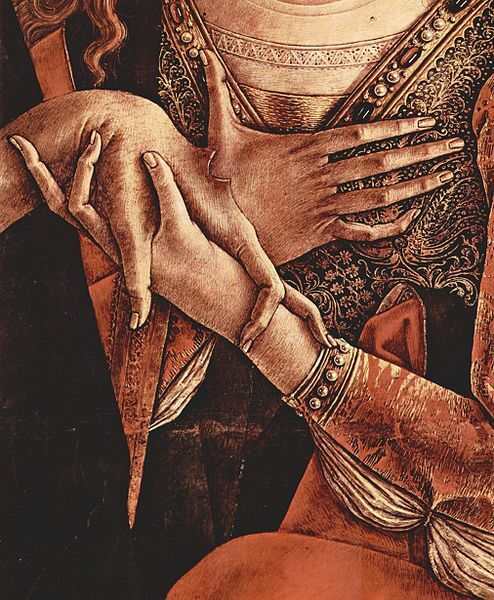 In 1510, the daughter of a gilder is apprenticed to one of the most renowned painters in Venice. But as the plague begins to ravage the city, a devastating secret threatens to unravel everything she holds dear: her work, her family, and the man she loves. 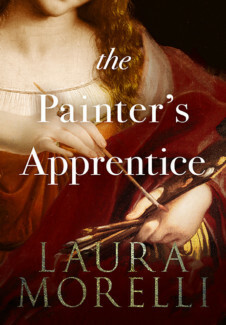 While the future of her family hangs in the balance, the painter’s apprentice must decide if she is willing to risk everything to follow her passions. 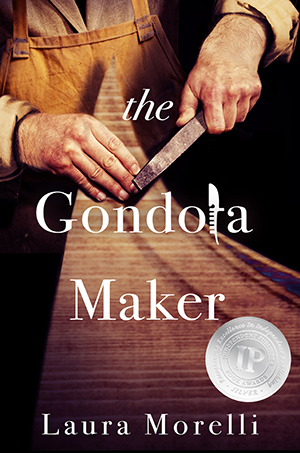 The Painter’s Apprentice is a prequel to The Gondola Maker, my award-winning historical novel set in 1581 Venice. My wonderful cover artist Kerry has been working on a couple of different concepts for the book cover. Before finalizing a design, I would love your feedback! Comment below! Which book cover do you like best and why? I am so grateful for your feedback. Thank you, friends! the one showing her face! Cover showing her face. It gives the mind a picture of her sweetness with underlying strength and determination in her eyes. The one on the right has a more artistic feel and the hint of gilding portrays the era ? I think the one showing her face too. The face is beautiful. The one with the face! The one showing her beautiful face! First one or left on the fb post. Thanks for sharing this and best of luck! I like the left one! Definitely the one with her face showing. Her eyes really draw me in and make me want to find out who she is. I think it is easier to read your name and the title on that cover as well. I feel the 2nd picture without her face then it is a mystery in the reader’s mind of who she is and what she would look like. She could be the real painter. I have to say, both are nice. I prefer the one with her face. I prefer the one on the right. 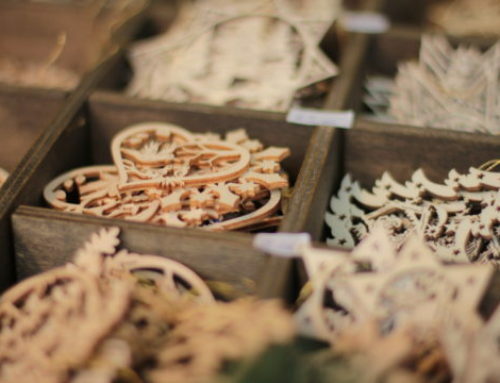 The hands and tools they hold provide more of the focus and substance of the story. 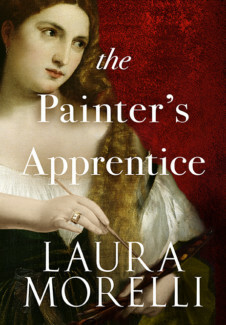 The cover with the apprentice’s face. Her eyes and hair draw you in and then lead you to her wonderful hands and brushes.